1. DRC Application No. 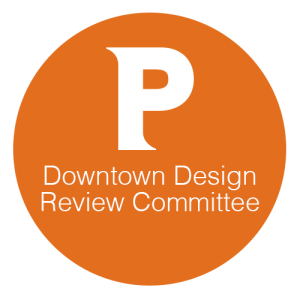 18.26: 11 Dorrance Street (Biltmore Hotel) – Public Hearing – The subject of the hearing will be an application by Biltmore Providence Owner, LLC, requesting a waiver from Zoning Ordinance Section 1607.I.3, Roof Signs, which limits the number of roof signs on a building in the D?1 Zone. 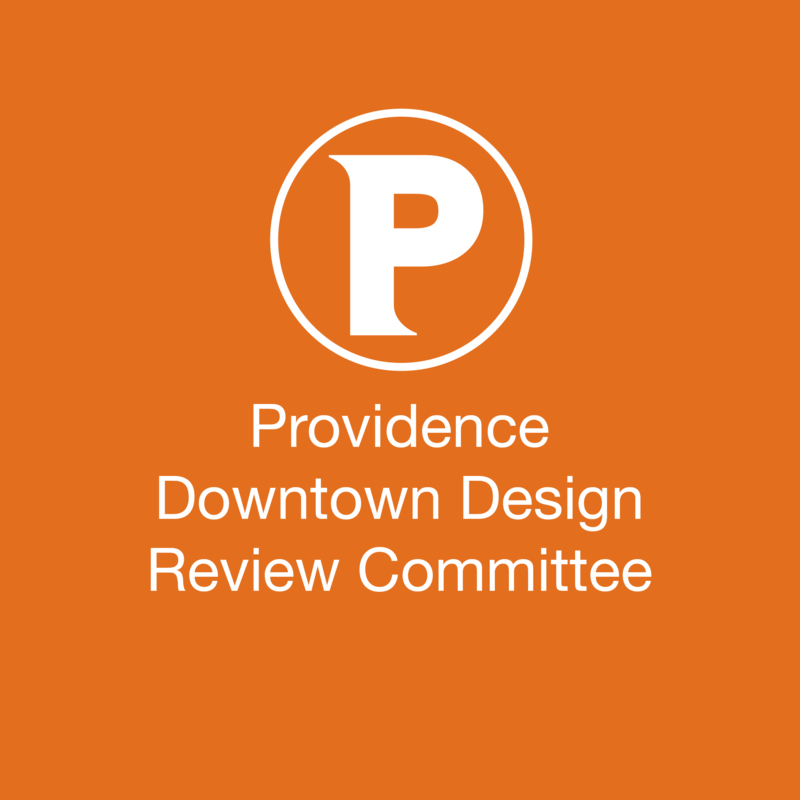 The applicant is seeking to install one (1) additional roof sign on the Dorrance Street elevation (the building currently has two (2) existing roof signs) at 11 Dorrance Street, Providence, RI. At the conclusion of the hearing, the DDRC will take action with respect to the requested item.